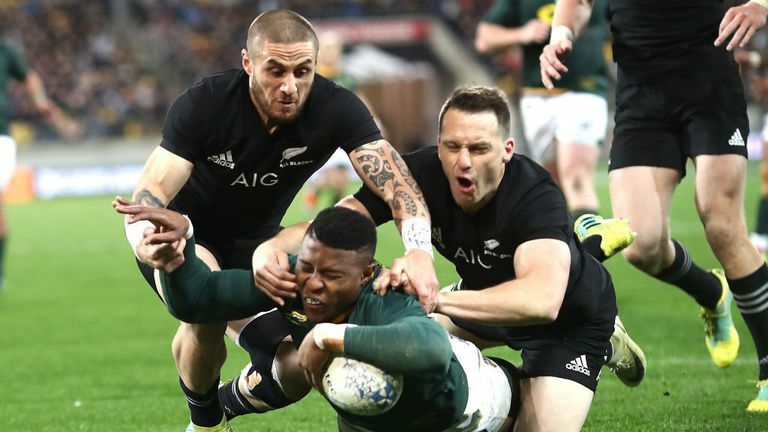 South Africa secured their first victory in New Zealand since 2009 with a 36-34 win over the All Blacks at the Westpac Stadium. 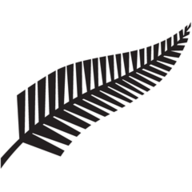 The form-book leading into the Rugby Championship encounter made for excellent reading from a New Zealand perceptive. 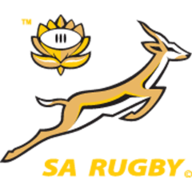 The home side, unbeaten in this year's competition, had won 11 of their last 12 matches against the Springboks and the last six successive meetings were by an average margin of 23 points . In Wellington, though, Rassie Erasmus' side never let New Zealand fly away from them and kept their composure brilliantly. They led 24-17 at half-time and 36-29 early in the final quarter, before repelling a final surge and securing a memorable victory. After the pre-match formalities, New Zealand pressed into a 12-0 lead through early tries from Jordie Barrett and Aaron Smith. Jordie Barrett capitalised on quick hands from the lineout and the space created allowed the full-back to punch through. His brother, Beauden, wasn't able to add the extras. Both sides were looking to capitalise off turnover ball but knock-ons thwarted opportunities being converted into points. After 15 minutes, Aaron Smith doubled New Zealand's tally. Ben Smith flew down the wing having been put away by Codie Taylor and the scrum-half finished the job. This time, Beauden Barrett landed the conversion and enhanced their lead to 12 points. Four minutes later, Aphiwe Dyantyi secured his first of the night. A clean lineout was continued by the hard-carrying of Malcolm Marx and Eben Etzebeth. The Boks swung it wide and Willie Le Roux put his winger over. Handre Pollard made sure of the extra two. A second Springbok try arrived shortly after when Le Roux capitalised on a clanger from Jordie Barrett. New Zealand's full-back opted for a quick throw-in but instead of executing it cleanly, Le Roux pounced, stole the ball and scored. Pollard's conversion handed South Africa their first lead of the encounter and Marx's surge over the line extended that out to 21-12 going into the final 10 minutes of the half. Steve Hansen's side, famed for their potent periods before and after the break, cut the Springboks' advantage when Rieko Ioane strolled in unopposed out wide. But, Pollard had the last say of the first 40 and his penalty poised the match at 24-17 in South Africa's favour. A close-fought final 40 minutes followed with both sides raising the intensity further. Two minutes after the break, Cheslin Kolbe's showcased his wheels. His intercept try was converted by Pollard and edged them 31-17 in front. Ioane and Dyantyi then exchanged tries to balance it at 36-24 in South Africa's at the start of the final quarter. Codie Taylor used his power off a driving maul to cut the home side's deficit back to 36-29 and when Le Roux was handed a yellow card for cynical play, the feeling was that New Zealand had the opportunity that they needed to race away with the match. Ardie Savea did peel off another driving maul and dot down but Beauden Barrett hit the post with the conversion and it left them with more work to do at 36-34 down. Le Roux arrived back on the field and to a man the Springboks put it all on the line. They repelled New Zealand battering at the line, over 16 phases of work with the time in red, and their pressure forced Damian McKenzie to knock-on as New Zealand tried to create the match-winning score.